Landsat 5 Thematic Mapper (TM) Path 169 Row 42 acquired on April 16, 1989. 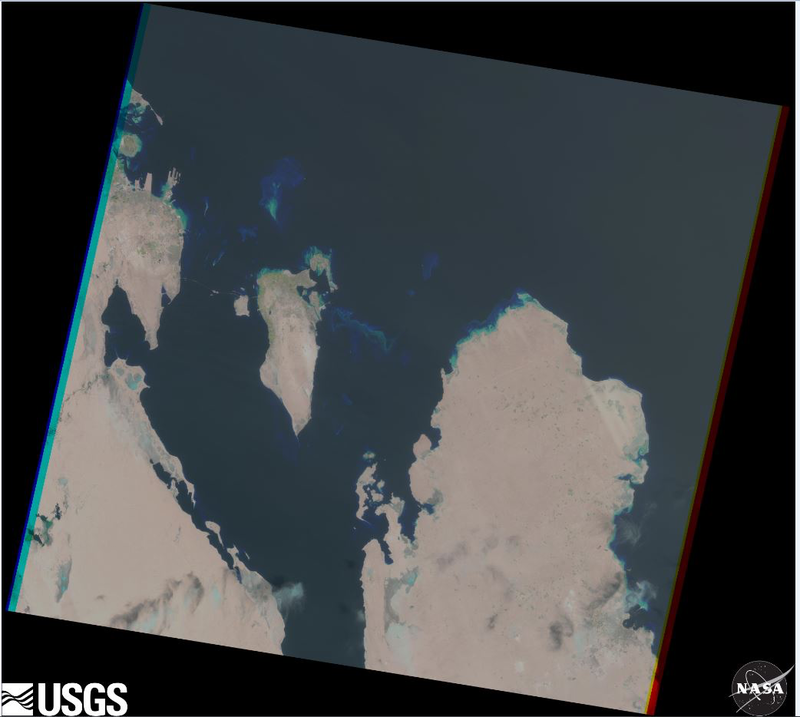 Apr 18, 2018 • The ​5 millionth scene received in support of the Landsat Global Archive Consolidation (LGAC) effort has been added into the USGS Landsat archive. The Landsat 5 Thematic Mapper (TM) scene below (Path 169 Row 42) was acquired on April 16, 1989 and downlinked to the International Cooperator in Saudi Arabia (KACST) Riyadh ground station (RSA). The scene was ingested into the Landsat inventory at USGS EROS on March 14, 2018. All available Landsat scenes can be downloaded using EarthExplorer, Glovis, and the LandsatLook Viewer. Editor’s note: We typically pronounce “LGAC” as “el-gak” but thanks to the twittersphere, we recently learned that social media users often use LGAC to mean “legacy” (and pronounce it that way) which we think is great given the historical nature of the LGAC project and its role in Landsat’s legacy.